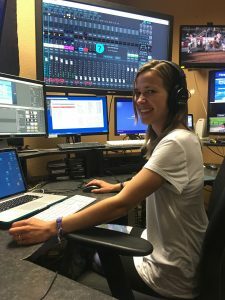 Christina Grant rocked promotions at her hometown Chicago’s classic rock station “The Loop.” As a Jayhawk in Kansas, she dove into cinema to participate in fast-paced and exciting film festivals. Her exploratory nature brought her to Steamboat Springs to enjoy the endless adventures the valley has to offer. Soon after, she was on the airwaves as a radio personality reaching the entire Yampa Valley. You’ll see Christina out in the field working her broadcasting magic for the Steamboat Pilot & Today.